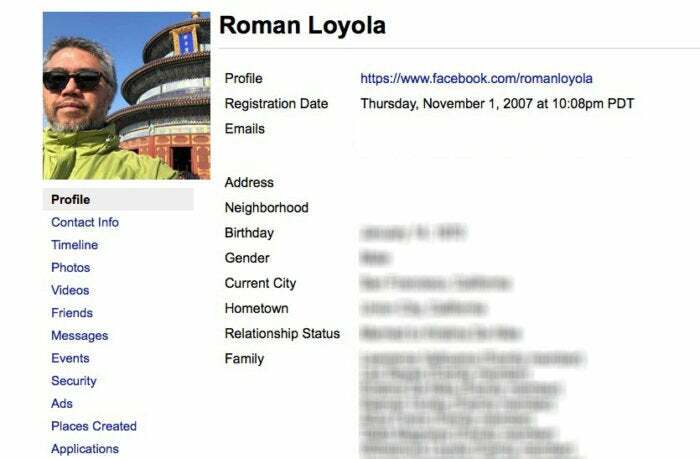 What exactly does Facebook know about you based on your profile? If you’ve decided that you want to leave Facebook completely, here’s how to delete, disable, or limit your Facebook account. 1. Go to your Facebook page and click on the downward-pointing arrow at the top right corner of the page. It is located next to the Quick Help (?) icon. Select Settings. 2. Go to the General Account Settings (it should go there by default). Below the list that includes your Name, Username, etc., look for the link that says, “Download a copy of your Facebook data.” Click it. 5. After you click the email link, your browser will go back to Facebook’s Download Your Information page, but now there is a Download Archive link. Click it to start the download process. 7. The download will begin. The file size varies, depending on how much information you have put in Facebook. The more active you are, the bigger the download. Messages has a history of all the Messenger messages you’ve ever had. Even if you didn’t respond to a message, it’s in there. 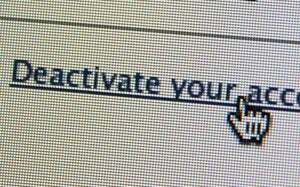 Security displays when you were on Facebook. 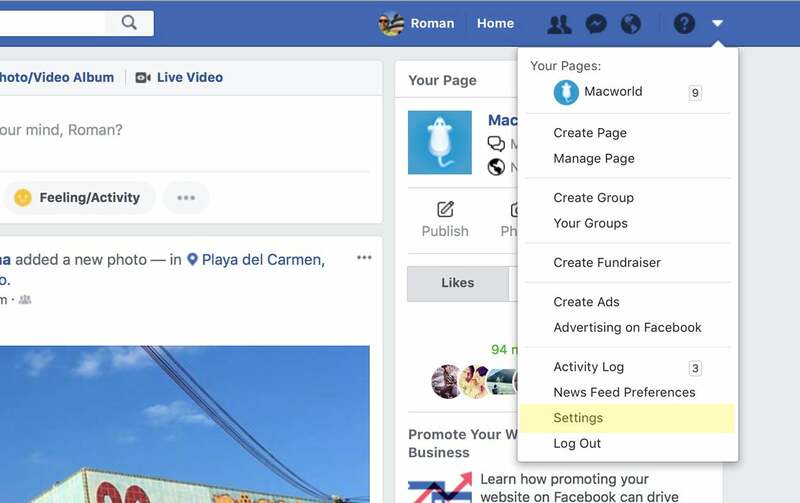 Ads shows what Facebook ads you clicked on and what advertisers have your contact info. Applications shows a list of what apps and services are using in conjunction with Facebook. If you see information you want to change or get rid of, you can’t edit any of this information through the archive. You have to do it through your Facebook account.